- Whose voice are we listening to for preparing? - What buttons are being pushed in you by the media and government and why? - What is the affect of living in stress doing to our bodies, souls and minds? 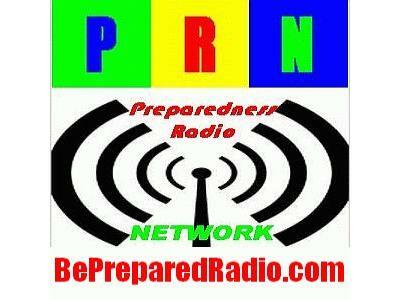 - How does prepping panic affect my family? All this is just the tip of the iceberg and Donna hopes to share with you some peace and encouragement in the midst of the chaos swirling around us.